Milean.co - Software, Music, and Business! Specialized in software dev, corporate & private events (DJ), photography, and entrepreneurial business. 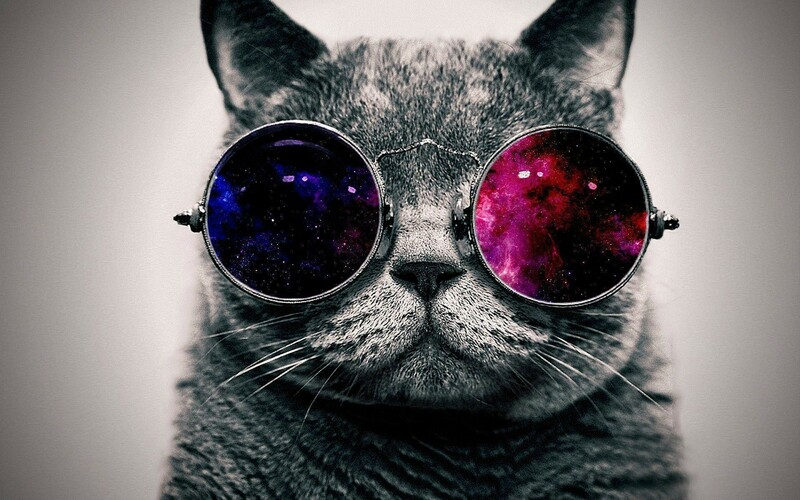 Download free music on my soundcloud. Network with me and lets get to work! As an entrepreneur, I also do custom web & app development for businesses, artists, non-profits, and exciting projects. Contact me today for a free quote! 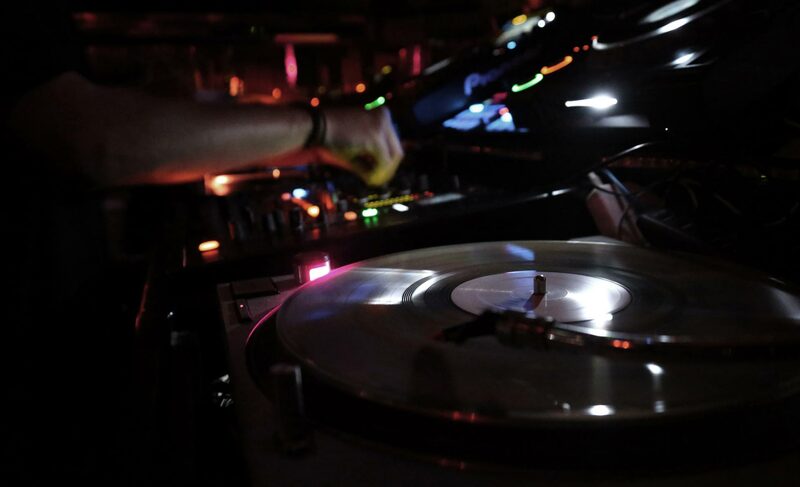 Live remixes, mashups, and tunes sure to lighten up your event. I also produce custom audio - intros, mixes, samples, originals, etc. These are a few projects I have developed over time. Check out my GitHub account MileanCo for more! Get bored with games fast? Geonauts is a FAST-ACTION space adventure. A classic side-scroller with an upgrade shop to improve combat capabilities! 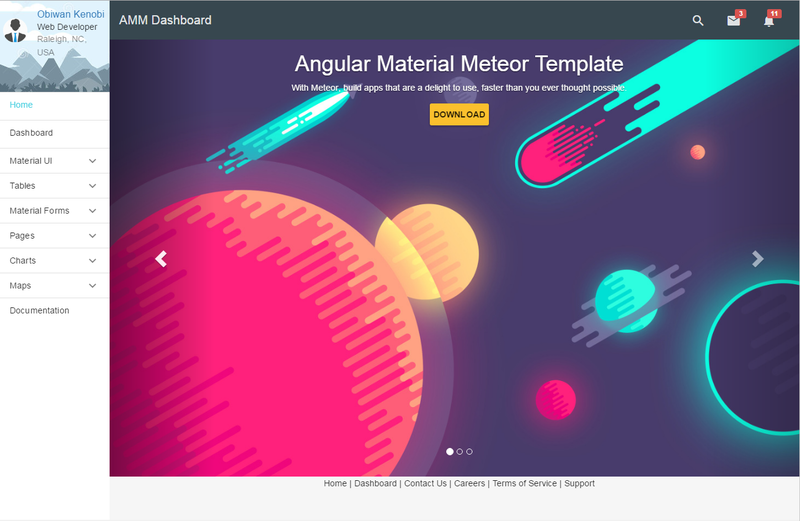 Angular Material Dashboard - admin template for creating dashboard-styled web apps using Google Material Design, Bootstrap 3, and Meteor. Professional mastering software designed to take your sound to the next level. These tracks were produced by Mystec aka Joel (me) using Ableton Live. All of them are available for free download! DOWNLOAD for FREE on The Artist Union - A fresh remix of the Black Eyed Peas that's ready to be mixed into any club or party set! 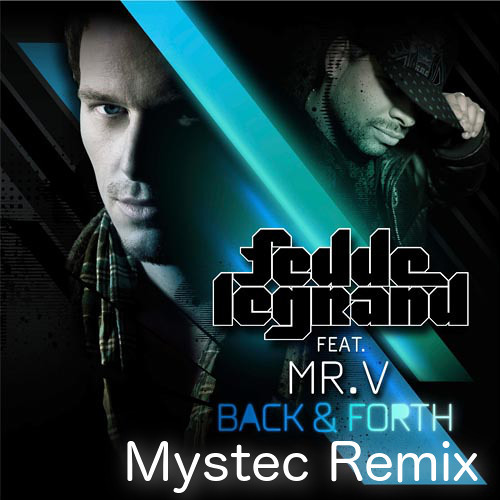 DOWNLOAD for FREE on The Artist Union Mystec's Future House remix of "Back and Forth" by Fedde le Grand, featuring Mr. V on the mic.. 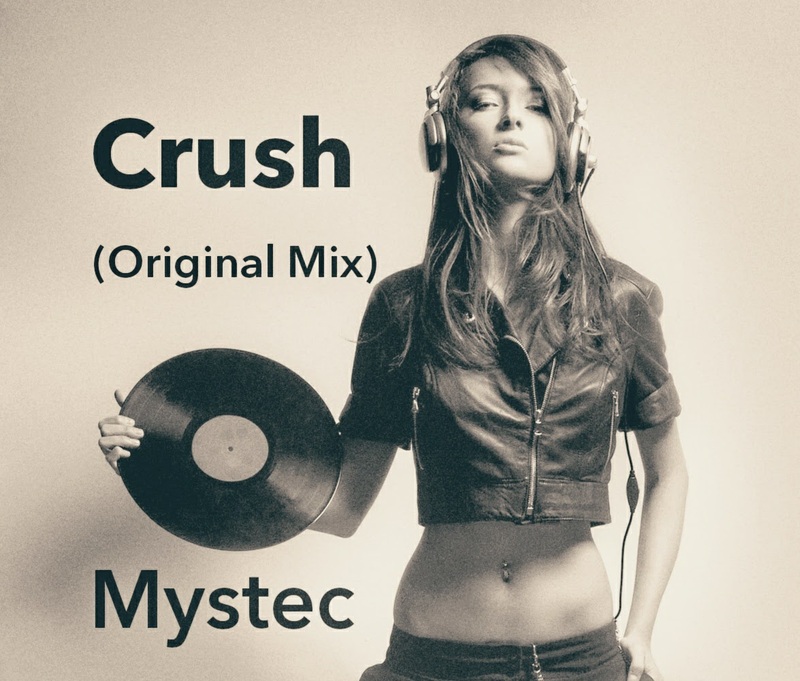 Original track by Mystec featuring vocal edits from Ellie Goulding. Mastering your music is a critical step before releasing your sound to the world! 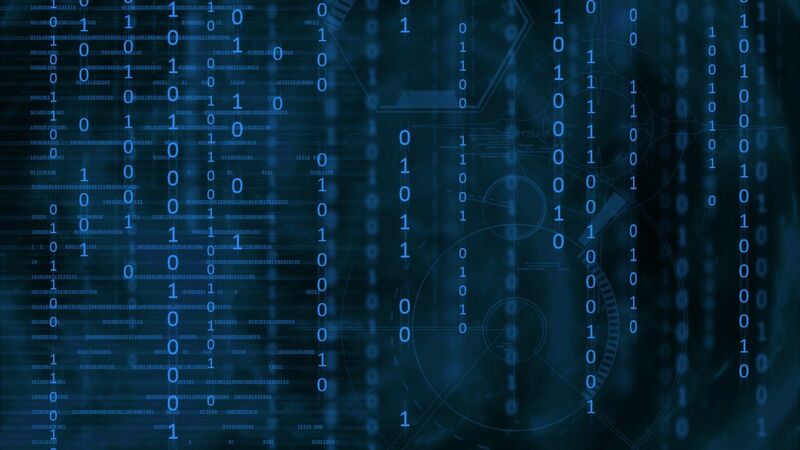 ChosenMasters.com is a new startup that specializes in mastering music with special algorithms to determine the best sound. Upload today and use the coupon code NEWTUNES for 10% off! © 2017-2018 Milean.co. Site by Joel Stenkvist. Hire me.